Tripps Travel Network recognizes that summer is a popular time for many people to travel. While the possibilities for fun and adventure are practically limitless, it is important to be aware of new surroundings and to follow many useful tips to be safer when away from home. When traveling, it is important to keep an eye on luggage and other personal belongings. This not only applied at the airport, but for an entire trip. All it takes is one glance elsewhere, and items can suddenly go missing. Along the lines of personal belongings, travelers should avoid flashing valuables in public. 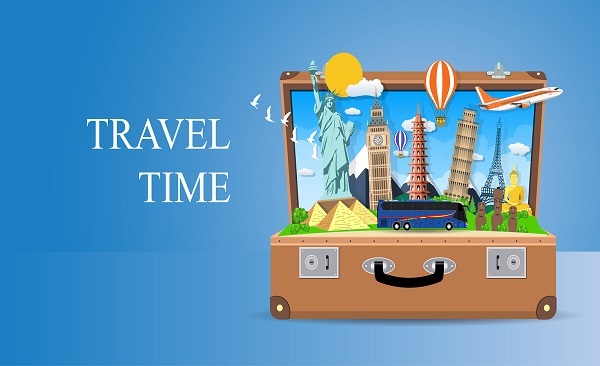 In fact, Tripps Travel Network encourages travelers to keep valuable items to a minimum. It is probably better to leave that diamond necklace at home instead of bringing it on a week-long vacation. It is simply not worth the risk of having it lost or damaged. Traveling to foreign countries is an exciting activity for anybody. However, certain behaviors should be practiced when thousands of miles away from one’s home country. Understanding local cultures and customs is an effective way to avoid offending others due to misunderstanding. Although such differences might seem trivial to the traveler, respecting the traditions of other cultures when traveling abroad will make the experience more beneficial. Safety is of the utmost concern when traveling, reminds Tripps Travel Network. Following the previously mentioned tips and more can help ensure a more enjoyable time during travel.